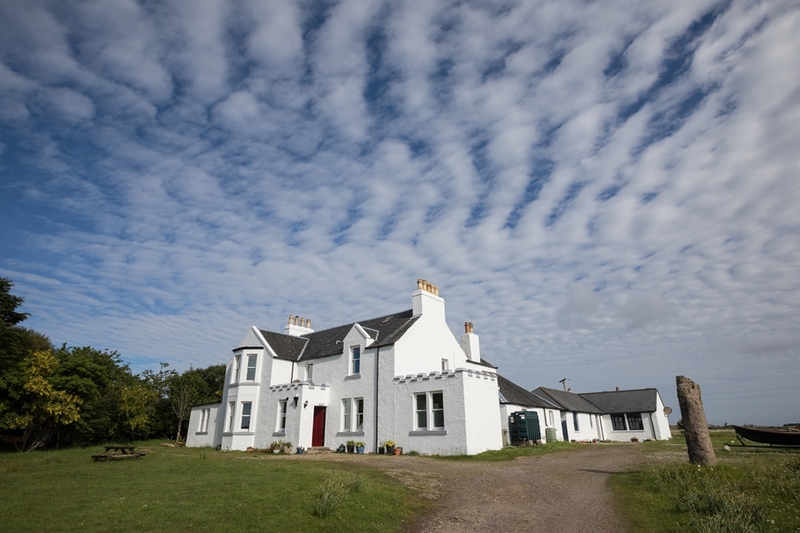 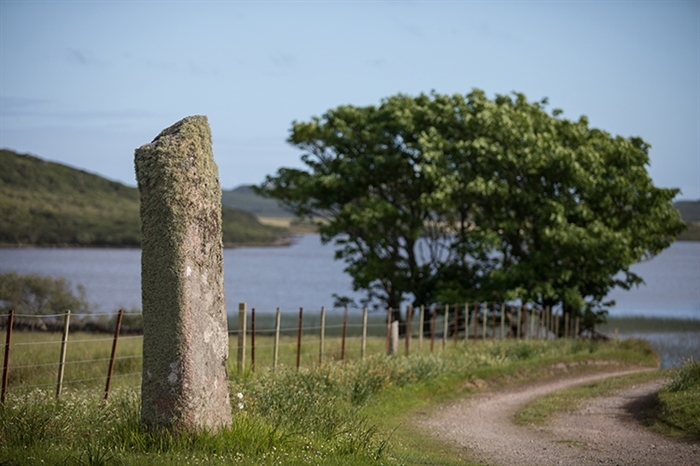 Achaban House is less that one mile from Fionnphort, the perfect base to explore the beautiful Ross of Mull, the Isle of Iona and take a sea trip to Staffa and the Treshnish Isles. 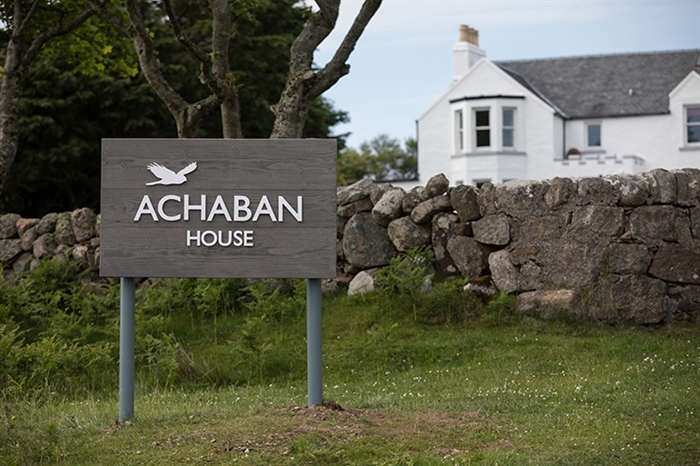 Achaban House has a lovely setting within 6 acres of grassland and woodland. 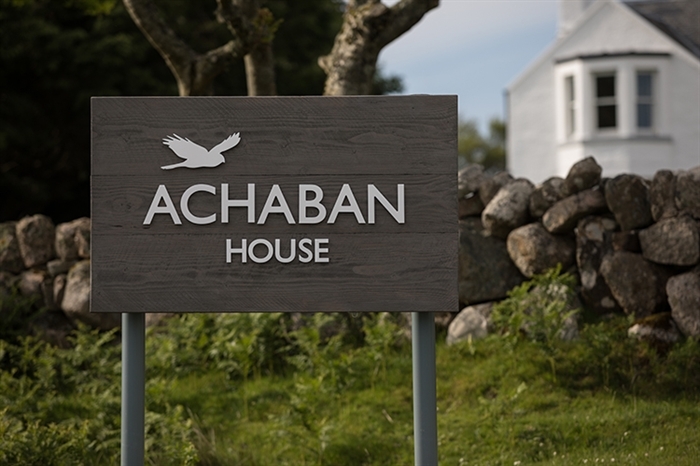 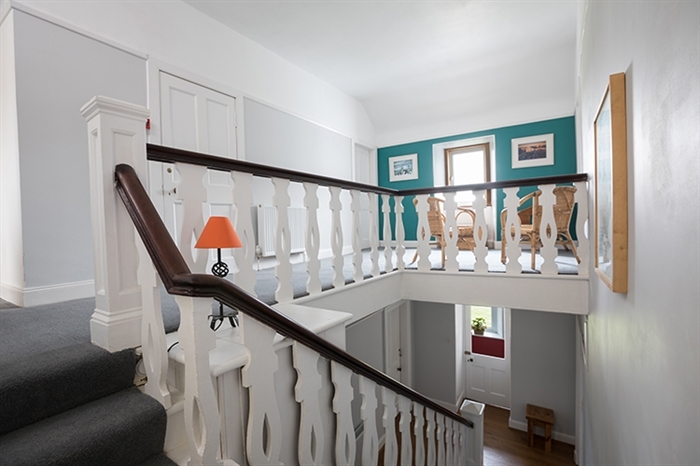 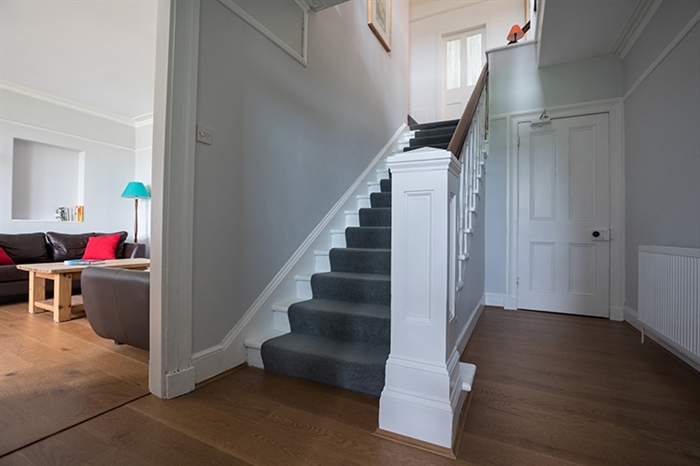 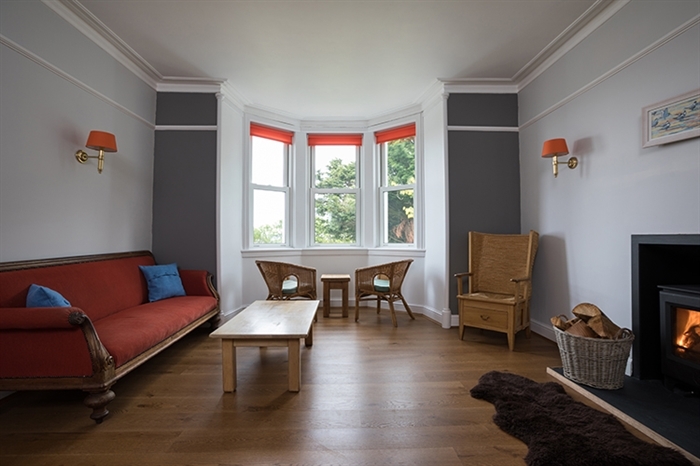 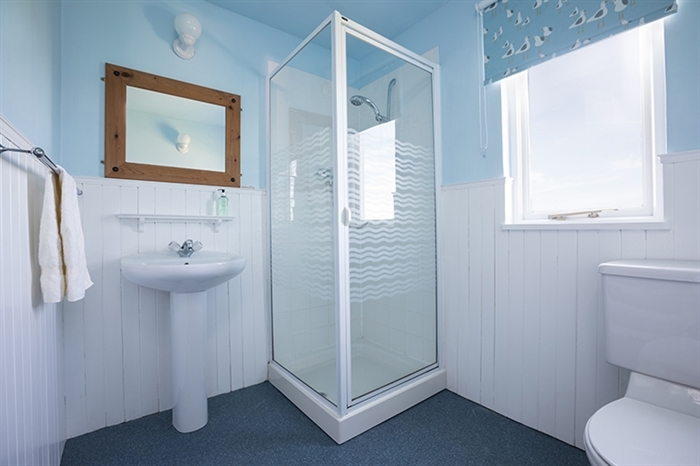 With room for 14 guests in ensuite bedrooms, Achaban House is full of historic character with spacious and comfortable rooms in a contemporary style. 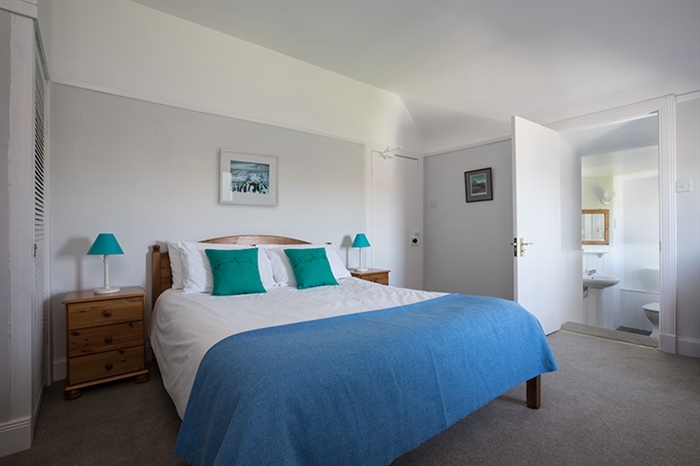 We offer much more than the traditional visitor accommodation, with a range of extra facilities that our guests appreciate; in particular the guest kitchen allows for the preparation and cooking of meals. 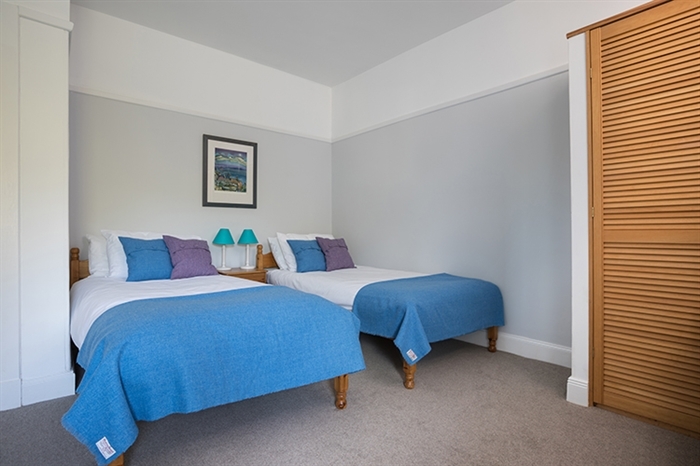 Our outdoor enthusiast guests value the drying room, laundry service, cycle storage and the space on site for cars, kayaks and other equipment. 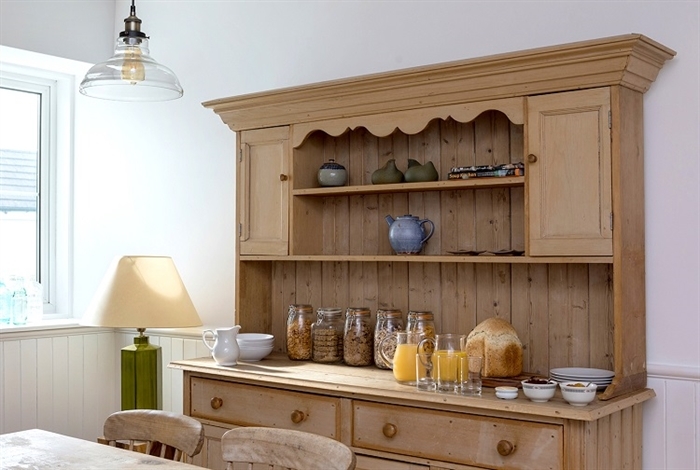 Do read our reviews on TripAdvisor.